Update: April 16, 8:16 p.m. The Sault Ste. Marie Police Service would like to inform the public that Daniel Edward McIntosh is no longer considered missing. We would like to thank the public for their assistance in this matter. Apr 16, 2019 @ 08:28 – The Sault Ste. 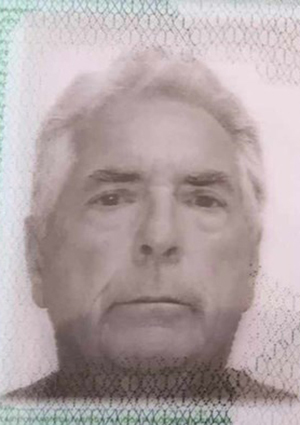 Marie Police Service is seeking the public’s assistance in determining the location of Missing Person, 72-year-old Daniel Edward McIntosh. 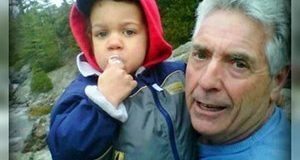 Mr. McIntosh was last seen leaving his home on Strand Avenue around 9 a.m. Monday, April 15, 2019. He was walking in an unknown direction. Anyone with information regarding the whereabouts of Daniel Edward McIntosh is asked to contact The Sault Ste. Marie Police Service.